It’s been a rough winter in Dallas. Like you, I keep thinking we are over the worst. Then I see the forecasted temperatures and we seem to be in a roller coaster from 75 degrees to deep freezes! Our poor plants are probably as confused as we are. The next few weeks will tell us what has survived this weather and what did not. This is a great time to look around your garden and landscape and take note of the survivors! There are evergreen shrubs that are doing all the work right now in keeping our landscapes from looking too dreary. Here’s what is on my list to plant more of in my landscape and my clients’: dwarf wax myrtle, nandinas, yucca, hollies, mahonia (although some of my Chinese mahonia have some burn on the tips, they are doing pretty well), podocarpus and Earth-Kind roses (so far unaffected by rose rosette disease…more on that later). 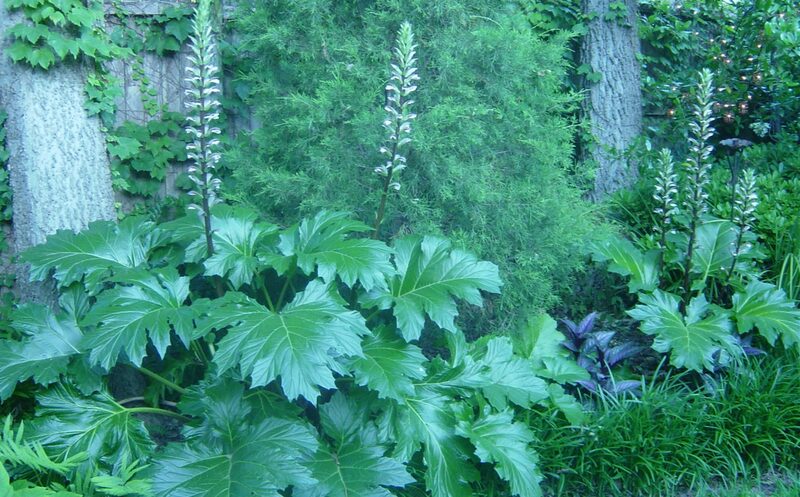 Perennials popping up are giving me sign of hope: acanthus, persicaris (red dragon), columbine, and toad lily. 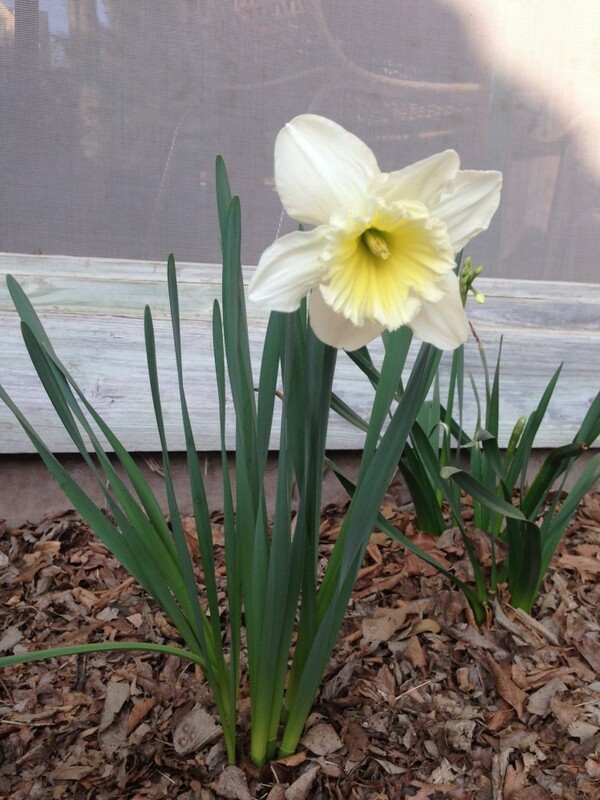 And those daffodils of course are a welcome sight. So far so good! Call me if you need ideas to replace areas of your landscape that did not recover and to plan for the future of what is sure to be more years of unpredictable N. Texas weather!